GITEX Technology Week 2016, one of the world’s most influential technology events, opens this week with Nigeria showcasing her startups and innovative technologies from some of its major ICT firms such as Precise financial Systems (PFS), Sidmach Technologies Limited and Systemspecs, providers of the Remita solutions. The 2016 Gitex Technology week is hosting about 4,000 exhibiting companies and 64 participating countries. 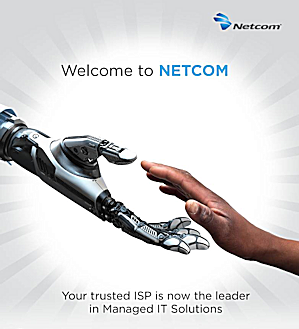 in conference sessions, 230 global thought leaders will deliver insights across 65 sessions and 130 conference hours. Guiding organisations in their digital transformation, the GITEX Vertical Days conference programme will feature in-depth discussions from industry leaders on the key industry verticals of marketing, healthcare, finance, intelligent cities, retail, education, and energy. 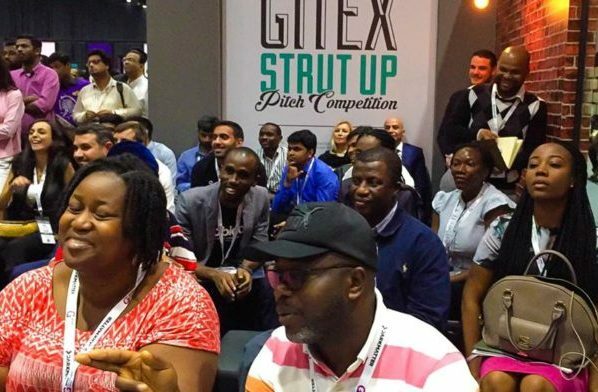 Nigeria’s presence is foisted on the Nigeria Pavilion and the innovation hub, part of the GITEX Global Startup Movement where it is promoting 16 Nigerian startups as showpieces of the country’s fast growing startup ecosystem. 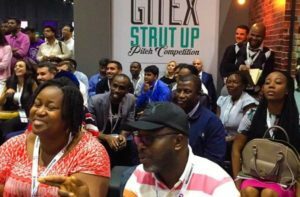 The GITEX Global Startup Movement, the most global weeklong startup event in 2016, debuted at GITEX this year. Although only in its first year of inception, the GITEX Global Startup Movement is already the most global in the world, with international participation from 60 countries, more than any other startup shows anywhere. This is now the world’s 3rd largest weeklong event, with 410+ startups and 1200+ tech founders. 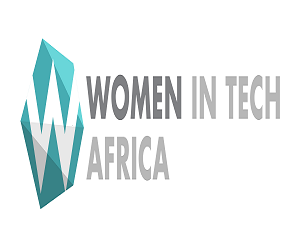 “The GITEX Technology Week theme of ‘Re-Imagining Realities’ emphasises the practical steps that organisations need to take in their digital transformation, and the potential for enabling the life-changing ideas from entrepreneurs in Africa, Middle East and worldwide,” said Trixie LohMirmand, Senior Vice President of the Dubai World Trade Centre, organiser of the event. “We have the potential as a country to be major game changer in the global technology industry and we have the human capacity to drive the momentum that could impact significantly on our economy and the rest of the continent, said Director General of the National Information Technology Development Agency (NITDA), Dr. Isa Ali Ibrahim Pantami, while interacting with the Nigerian startups community at GITEX. From 3D-printed cars to VR roller coasters, startup legendaries, drones, augmented reality and more, the 36th year of GITEX will fill 1.4 million square feet of Dubai World Trade Centre (DWTC) with the latest in cutting-edge technology and innovation. 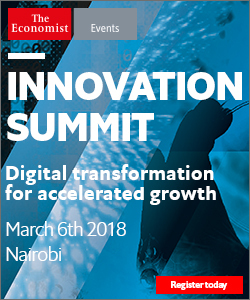 Innovative technologies such as drones, robotics, augmented and virtual reality, and 3D printing are on display. “GITEX Technology Week presents an opportunity for us as enablers of digital transformation to address key executives from emerging markets across the Middle East, Africa, and Asia, and to help guide them towards success as digital businesses. As the Exclusive Digital Transformation Partner of GITEX, we will have the opportunity provide a bridge between the disruptive, innovative start-ups and established businesses participating in GITEX,” said Tony Karam, managing director of Accenture Digital in the Middle East and North Africa.